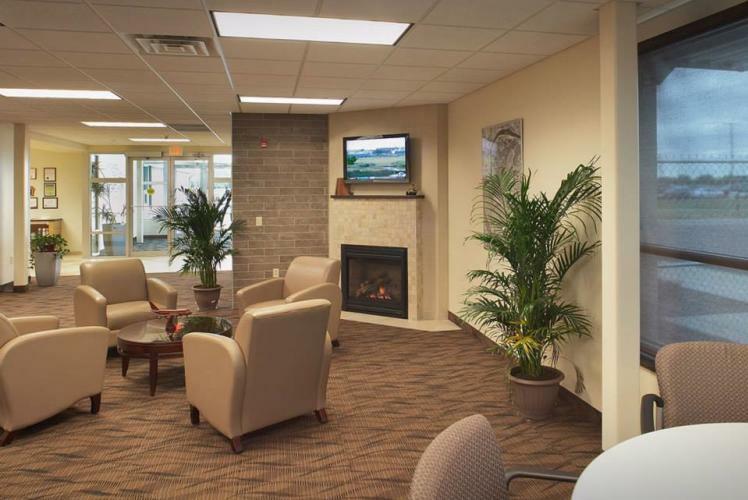 The airport features multiple scheduled airline flights daily, full-service fixed base operator, restaurant, lounge, rental car agencies, taxi cab services and conference and banquet facilities for groups. 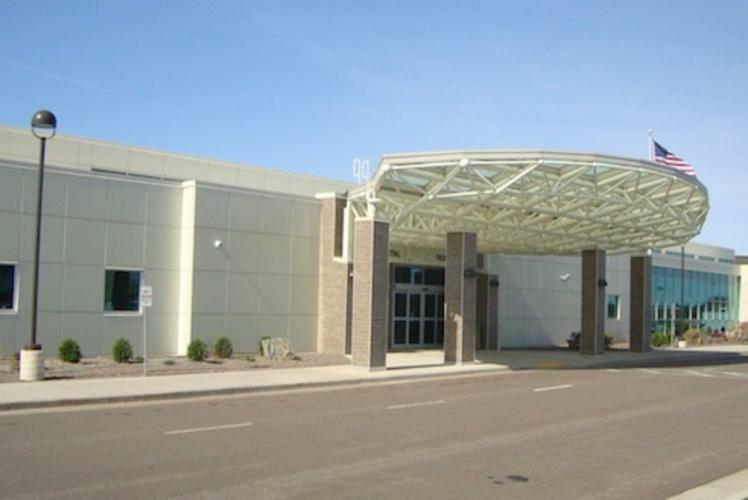 The Chippewa Valley Regional Airport (CVRA) is your ticket to hassle-free, friendly travel in Northwest Wisconsin. 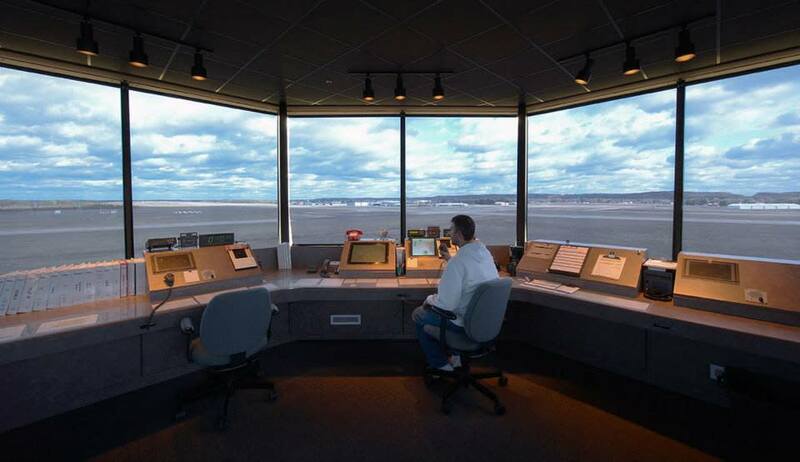 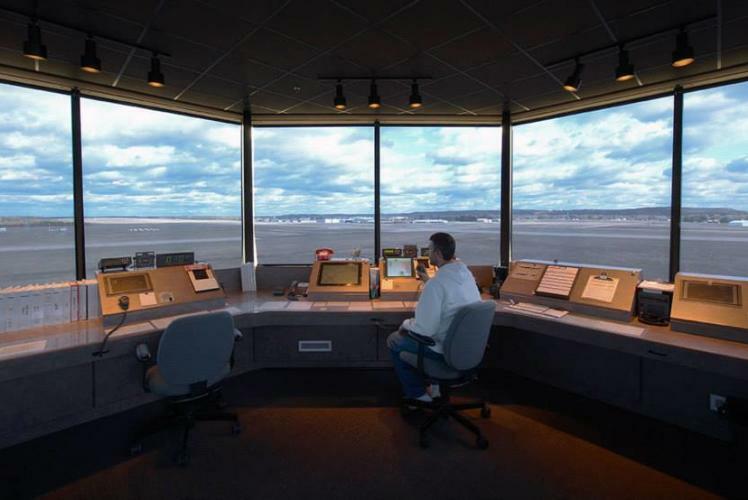 CVRA offers all the amenities that you look for in an airport without the hassle, crowds and waiting that air travelers often encounter in larger facilities. 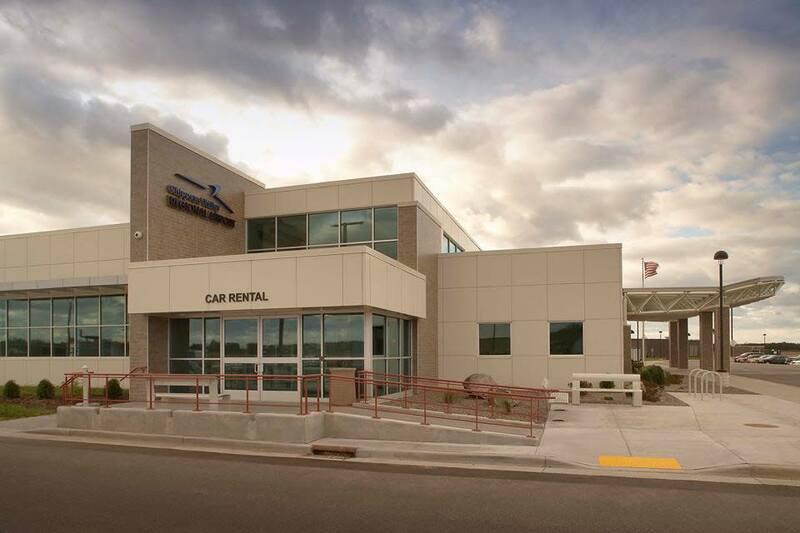 Flying with CVRA will save you time, parking costs, overnight hotel stays and mileage expenses that can add up quickly. With CVRA, you are literally one stop away from thousands of locations worldwide. 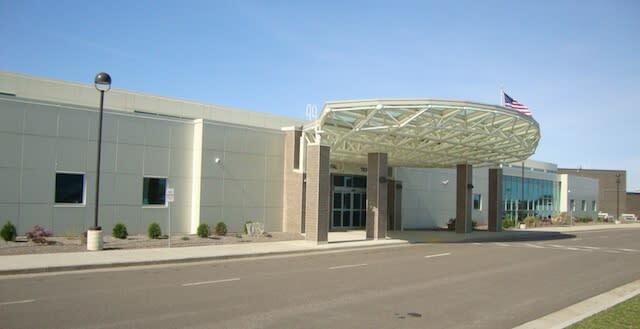 They offer multiple flights daily with one-stop check-in and advance seating assignments so that you can reach your destination faster.